This delicious mix of chocolate and Kahlua is sure to put a spring in your step and a smile on your face. 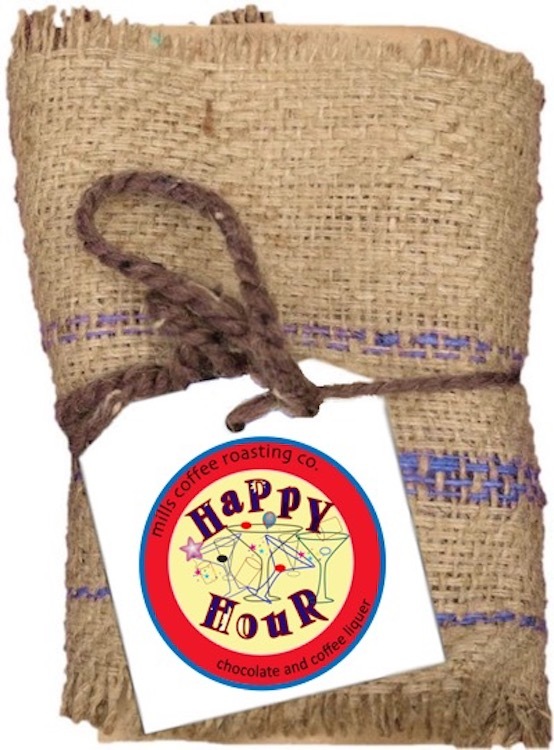 Café Happy Hour is a rich, sparkly brew with a creamy chocolate base and sweet Kahlua upper notes. To get the most out of this coffee, we recommend drinking it with a touch of milk or cream and some sugar (or a drop of Kahlua!). Enjoy!